Get Ready for the 2011 Johnny Rock Classic in Indianola this Year!!!! This is a great spectator race!!! !Bring all your family and friends...it's free to watch!! And easy to get there. 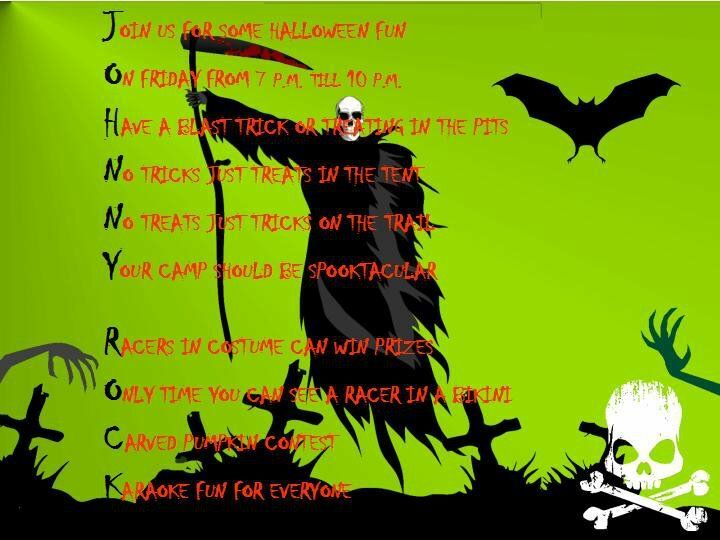 All the pre-race activities are free as well!! If you have ever wanted to try racing, come on out, day passes for the USRA are available, you will be issued the correct color combination. If you have any questions, don't hesitate to call the race chairman or send us a message here. It is a great course and a lot of fun with all the activites planned. We have added more mileage to the already incredible course from last year! Be sure to sign up for this great race. We have added some sponsors for this year's race, who have generously donated to the racers! We have some areas that need to be cleaned up before the race. If you come out early, get a hold of Brent or Larry to find out where they are and what to do. 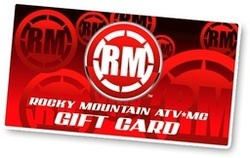 All riders who enter to race will receive a $10 dollar rockymountainatvmc.com gift card that can be used towards any on-line purchase from Rocky Mountain ATV/MC. That's right, ALL RIDERS who sign up to race will receive a gift card from the Rocky Mountain ATV/MC Race Gas Rider Reward Program.